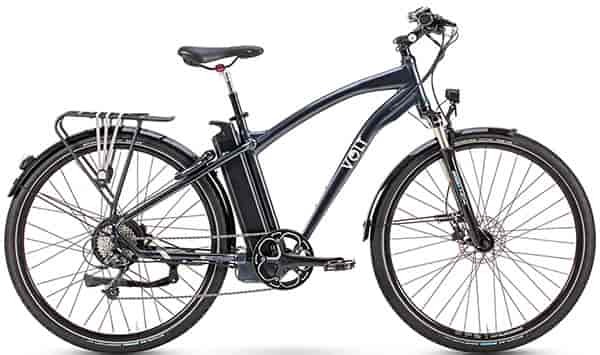 Purposely designed for on-road cycling and the taller rider, the new VOLT™ Continental has a sleek design and is perfect for commuting or cycling wherever the road takes you. 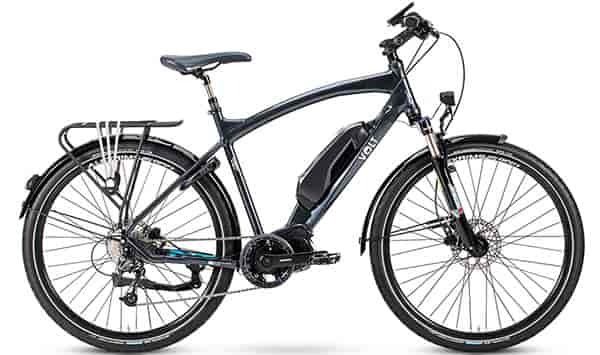 If you are looking for a sporty electric road bike with a super comfortable ride then this is the bike for you. 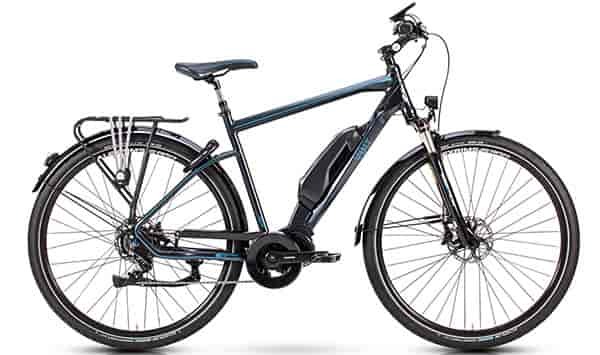 An integral component of this bike is the 250w Bafang Power Motor, matched with Volt’s very own V-Wave technology. It offers a combination of unmatched performance plus efficiency and reliability. 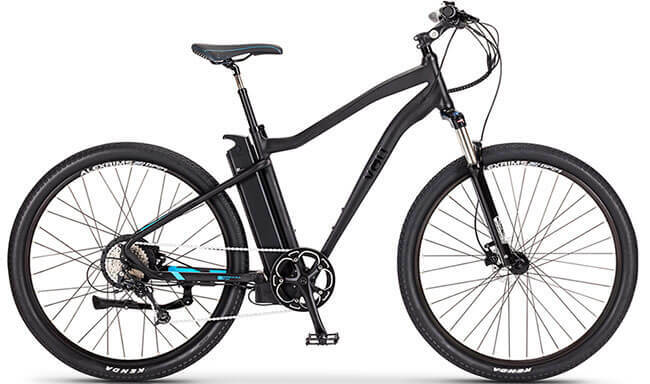 The wheels are 700c (28") and the aerodynamic 21" frame makes it more suitable for the taller rider. 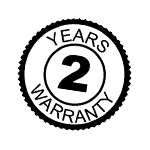 It comes fitted with high quality, low profile Kenda road tyres lined with Kevlar to help protect against punctures. The tyres are perfect for wet weather and commuting thanks to the water-displacing tread grooves and they are designed to offer unrivalled grip on tarmac surfaces. A digital LCD cycle computer is fitted to the handlebars to record the fine details of each of your rides. 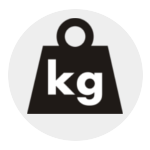 It also allows you to select from five preset power levels to get the perfect level of assistance for varying conditions. If at anytime you need an extra burst of power or just fancy a rest there is a thumb throttle which engages the power motor without the need to pedal at all! RST lockout suspension and Ergonomic Velo handlebar grips really add to the quality feel of the bike and ensure a smooth and comfortable ride. 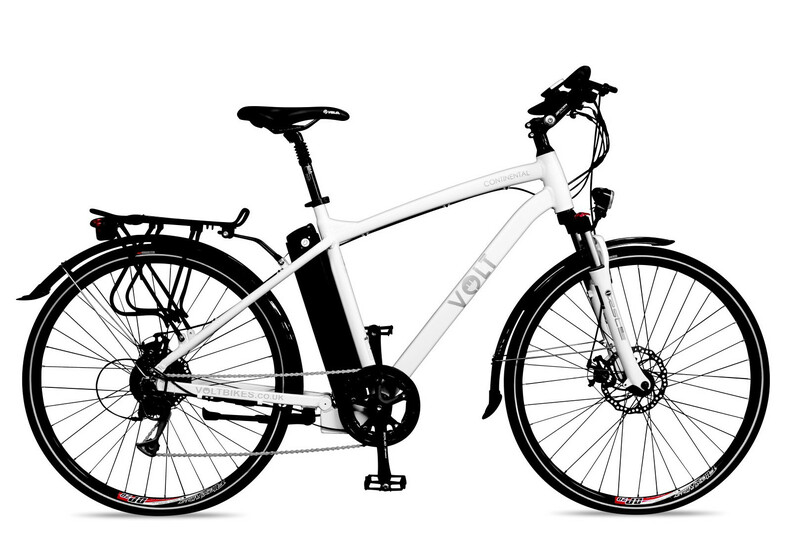 Overall the VOLT™ Continental offers pure e-biking satisfaction and with its sleek looks will certainly turn a few heads. 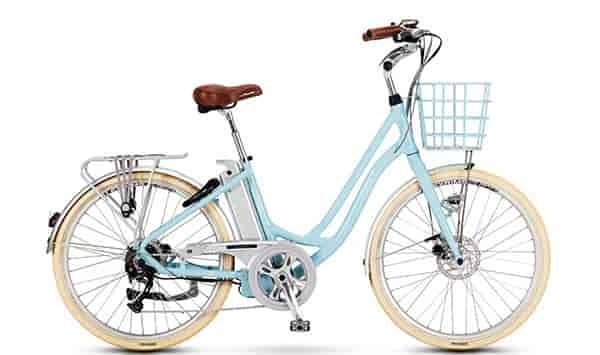 All the components used on this bike are high performance parts from the best brands around: from Shimano Alivio 8 speed gears to Tektro Safety "Power Cut" Brakes, guaranteeing you a reliable, fun and safe ride. 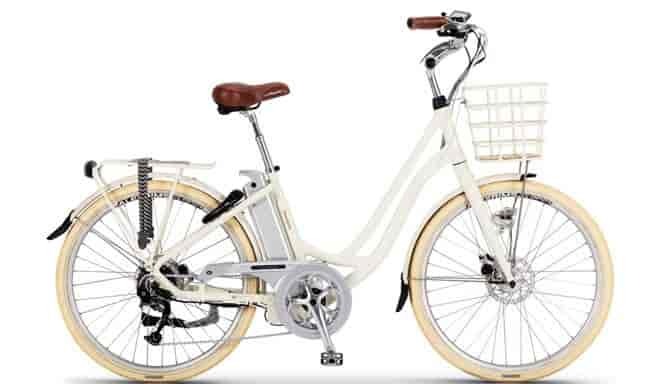 All of our bikes are designed with simplicity in mind to make them robust, reliable and maintenance free. 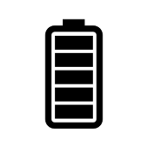 This means you can take your electric bike in for routine servicing at any good bicycle shop throughout the UK and Europe. The VOLT™ Continental will impress you not only with its technology, but also turns heads with its exceptional design, ride and looks. 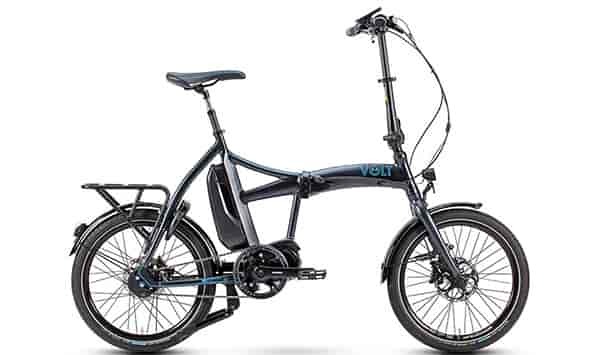 "I purchased a VOLT™ Continental with a 16AH battery a month or so ago and have now covered well over 200 miles so I feel I now know the bike. I am in my late 50's and have cycled all my life. This bike is like getting your youth back! While the bike is heavier than I hoped, it handles very well and the brakes are first class. The gears are probably now needing their first (slight) adjustment but change slickly up and down the 8 speed. 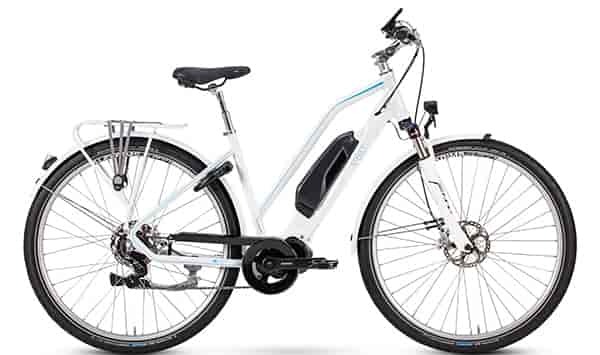 Without any power assistance (set to 0 on the V Wave controller),the bike rides very well and silently without drag from the motor. 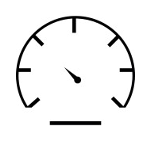 When the power is turned on the motor is not silent but this depends upon how much work the rider asks the motor to do. I have been a couple of rides around 40 miles and with careful use of the power I found I still had 75-80% of the battery power at the end. I am confident that I can achieve 80+ miles (as advertised) from the battery if required. The real thrill comes when a steep gradient is handled with ease. 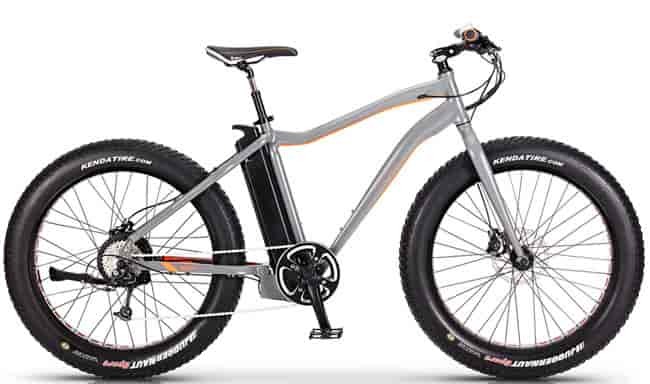 Even using power setting 2 or 3 the bike eats up the hills. I have found that cycling along on 0 setting and then using the boost control on short steep hills gives me a comfortable ride. When tired setting the control to 3 or 4 gives an easy ride home. 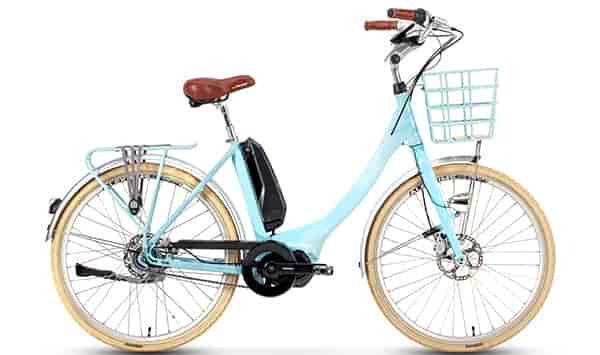 The real proof of my satisfaction with the bike is the fact that I bought my wife a VOLT™ Burlington so together we can both experience the joy of cycling that these machines give." "I used to dread the 15 miles each way, rolling hills and too many traffic lights on route CS7 made for a tiring journey. 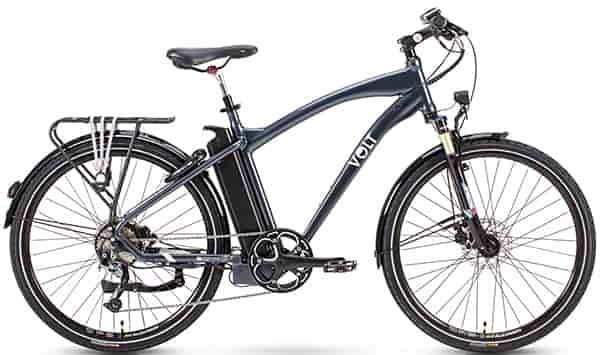 I saw the VOLT™ Continental was the right size and went for a test ride. 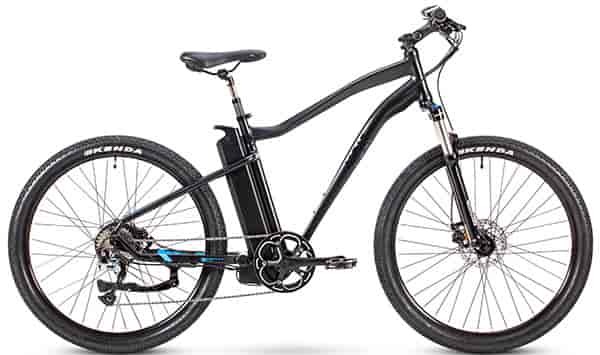 The conclusion of the test ride was an ebike with a long battery. It could be said its revolutised my journeys making me smile instead of grimace. 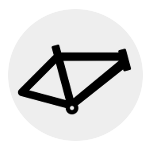 The service from Voltbikes has been very good, one of my spokes went I took the bike to the shop and it was fixed there and then. One thought, get the shop team to replace the stock tyres for schwable etyres as I used them for 5 years only having 2 punctures." 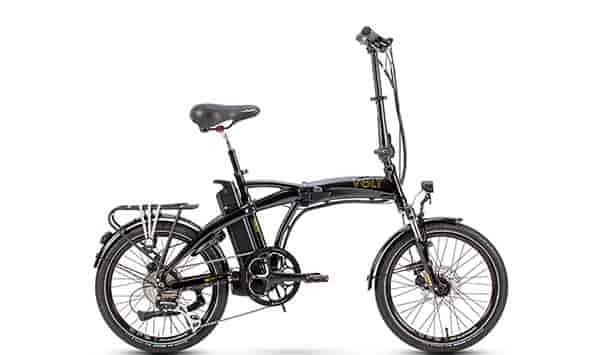 "I just purchased a VOLT™ Continental from On Yer Bike in Bournemouth. 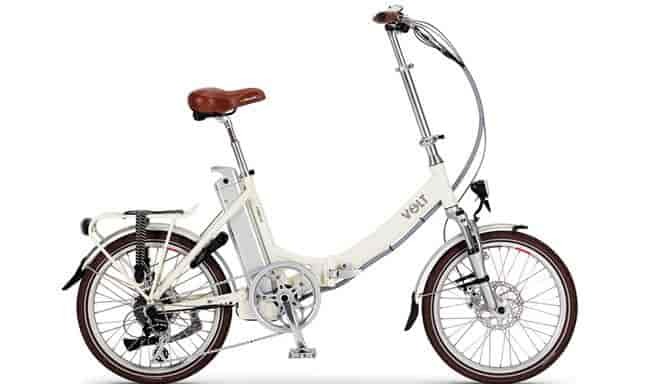 I first contacted OYB a week ago to arrange a test ride but unfortunately they did not have the Continental in stock however Lewis at OYB said he would contact VOLT™ and call me back. Within 30 minutes I received a call back to say he had spoken to Lyle at VOLT™ who was shipping a Continental to OYB for me to try. Sure enough a couple of days later Lewis called to say the bike had arrived and I could come in anytime. Last Friday I got to OYB and was able to try out the Continental as well as the Alpine. The Alpine was very good but as most of my cycling is on the road I felt the Continental was best for me, larger wheels and the super torque motor. Not done too many miles yet but very happy with my purchase and the excellent customer service received from both VOLT™ and OYB. Having tried other bikes before my purchase I know I made the right choice. The Contintal is comfortable to ride and I haven't needed to go beyond pas level 2 despite facing some decent hills on my commute. 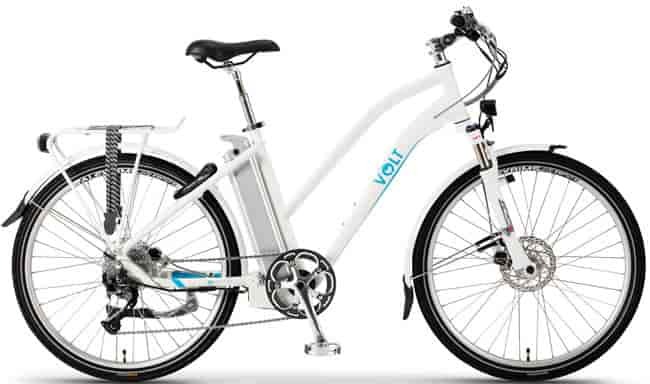 Well done OYB and Volt"
"I've been living in London for nearly 2 year now and my commute to work is about 8 km each way. I work sometimes 7 day a week and getting the bus was really starting to get me down. 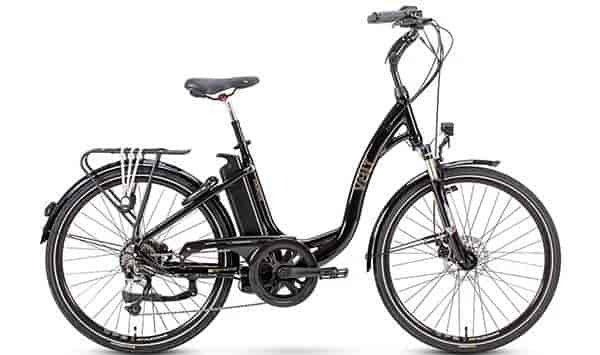 A friend from work came into the office with his VOLT™ electric bike, he was always telling how easy it was to use his bike rather than getting the tube every day. Soon I visit the VOLT™ central London showroom, and this guy at the store showed me the bikes and told me about all features of the bikes. After I test a couple I eventually ordered the Continental, it’s awesome. 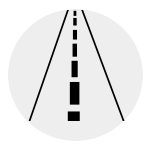 It’s very convenient for the London roads, and for sure I would take it as soon as I could to try it on more countryside roads. Amazing bike, I do highly recommend it to everyone. "